To activate your website, you need to have a web space and that can be achieved by buying hosting for your website. 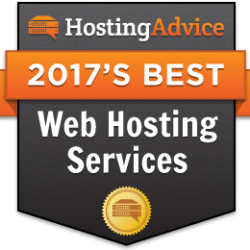 There are many web hosting services providers out there but you need to search for the best hosting services with variety of features providing you value for your money. However, since the world of internet is increasingly becoming an unsafe place to for many reasons, paid proxy services helps you surf through internet without being traced, maintaining anonymity status. It should be noted before buying proxy services that they are compatible with servers, fast, have secure protocols and can work through multiple countries and is not static. Proxy services should be working nicely with major search engines and should be Ad-free. 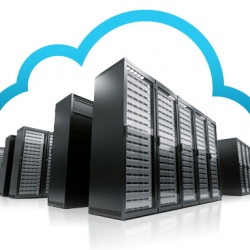 Hosting services should provide good features, brisk customer services and high up-time. In this section, you will be able to find attractive hosting/proxy services.